A while back, a county in Illinois decided to take a stand. You see, it understands the state of Illinois is dominated by Chicago, including the legislature where big-city progressivism–including a fondness for gun control–is the norm despite most of the people outside of the city opposing such restrictions. This county made a move, taken from the progressive playbook, and became a sanctuary county. It decided it wouldn’t enforce any of the state’s gun control regulations. 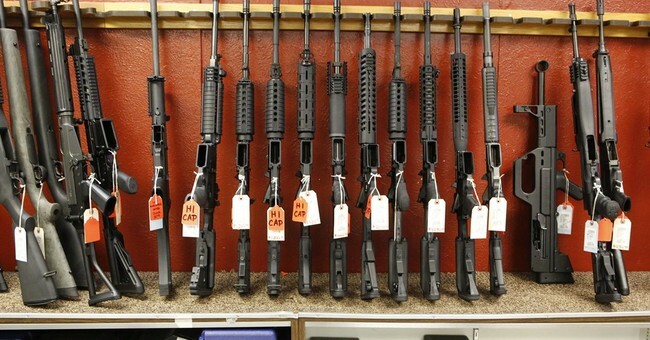 Now that the state is considering an assault weapon ban, it’s pretty happy with its decision. When supporters first proposed making Madison County a “sanctuary county” for gun owners, this was what they were afraid of. A bill banning new semi-automatic assault rifles and severely curtailing the possession of existing weapons is one of many pieces of gun-related legislation has been introduced in the Illinois General Assembly. While that happens regularly, new super majorities in both houses and the election of Gov. J. B. Pritzker, who has expressed support for gun control, have caused a great deal of concern among gun rights advocates. “We’ve done our part to let them know Madison County believes in Second Amendment rights, and we’re going to stand up and fight,” he said. The assault weapon bill, SB107, was introduced Jan. 23 by State Sen. Julie Morrison, D-Deerfield, and sent to the Judiciary Committee on Jan. 30. 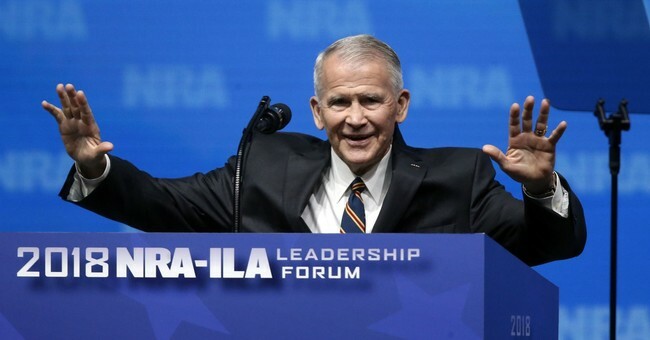 As submitted it would ban large numbers of semi-automatic rifles and some handguns and shotguns; some specifically by name and others using various criteria including the presence of pistol grips, large capacity magazines, folding or collapsible stocks, barrel shrouds and other attachments. Owners of existing weapons would be allowed to keep them but the weapons would have to be registered, and the bill would be severely limited in who they could be transferred to. Failure to register would be a felony. Frankly, I applaud Madison County on its decision and hope more counties throughout the state make similar moves. In essence, these counties can neutralize the law completely outside of the Chicago area, which would definitely send a message. The truth is, situations like Illinois are part of why we have an electoral college here in our country. A few high-population states would dominate the political landscape while smaller states would be essentially unrepresented when it comes to choosing a president. But states don’t have those protections. States like Illinois are dominated by a large percentage of its population living in one particular environment, one that fosters progressive decisionmaking despite its complete and utter failure on issues like guns. Madison County has made a statement, and I sincerely hope the rest of the state makes that same stand. That will send a message to lawmakers that can’t be ignored.